I am starting to get very excited because, at the end of the month, I will be traveling to Mountain View, CA to attend Picademy! What is Picademy you ask? I wondered the same thing when I started seeing the hashtag #Picademy showing up in my social media timelines back in late February 2016. 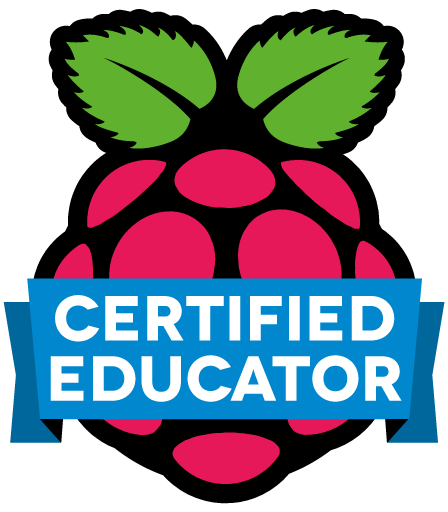 Picademy is the Raspberry Pi Foundation’s FREE teacher training initiative. 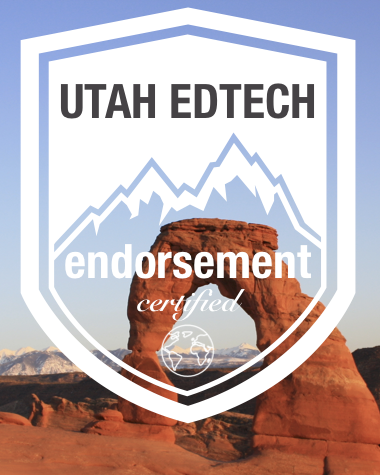 Our goal is to give educators the experience and tools they need to teach computing with confidence. Doesn't that sound so cool! 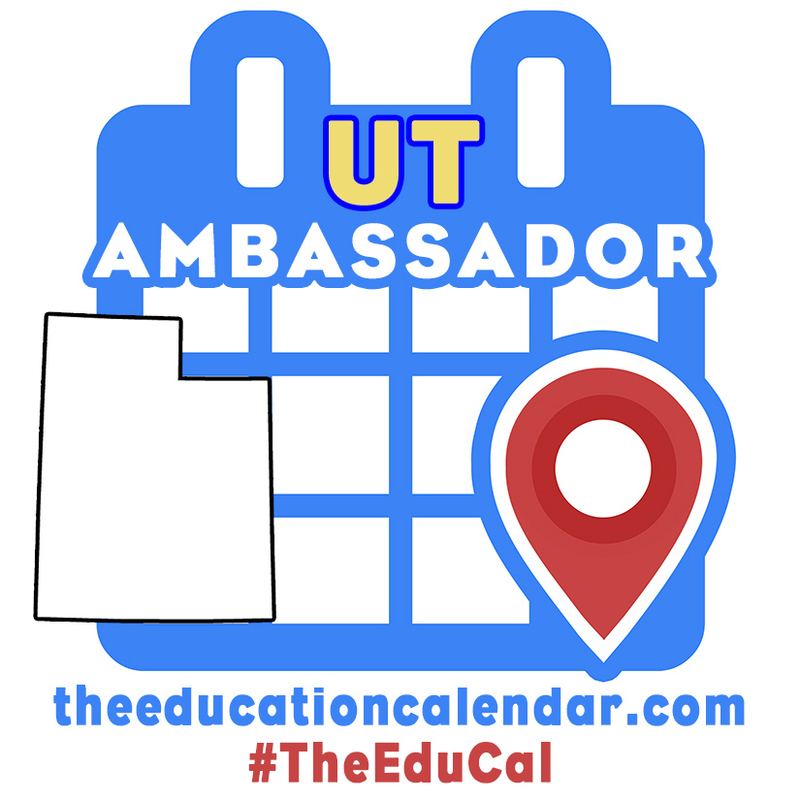 I was immediately hooked on the idea as soon as I started seeing pictures of the February event and had to know how I could get involved. 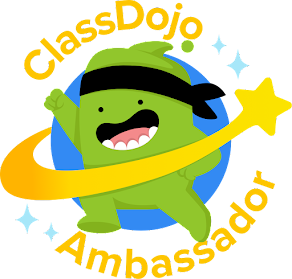 So I reached out to my friend Rafranz Davis, who was lucky enough to attend the February event and she pointed me to their website and sign-up form so I could try my hand at joining in the fun. I submitted my information with very little confidence that I would be selected since there would be so many applying for so few spots but still, I had just a glimmer of hope. Imagine my surprise when I received an email on March 29th telling me I have been accepted! It was so amazing and yet, so surreal! What does it all mean then? 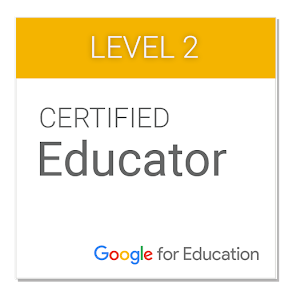 I will be taking part in a two-day training event for how to utilize the Raspberry Pi system in helping students become more confident in their computing abilities. I will also be allowed to take a tour of the Computer History Museum which is also where the training will be taking place. 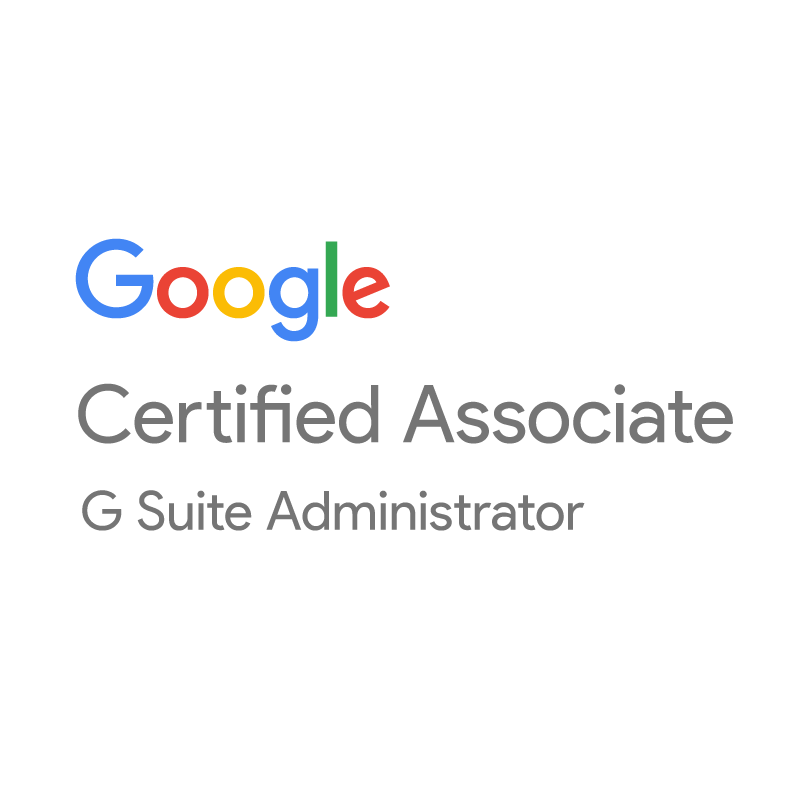 I am so excited to have the opportunity to learn more about the Raspberry Pi system as well as learn from the trainers and fellow participants. How can you be involved with this amazing opportunity as well? First, follow along on social media using the #Picademy hashtag and see what awesome things are going on. 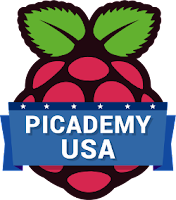 Then, if you decide that #Picademy is something you are interesting in attending, go to the Picademy USA page and fill out the form to be updated of when the next US training will be held. 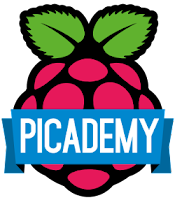 Once you find out about the next training, enter as quickly as possible so you too can take part in the Picademy! Now, if you'll excuse me, I have a little preparation to do. I need to familiarize myself with Scratch from MIT and the Python programming language. If you have any helpful hints on either, please feel free to let me know either via the comments below or via Twitter - @lars3eb.